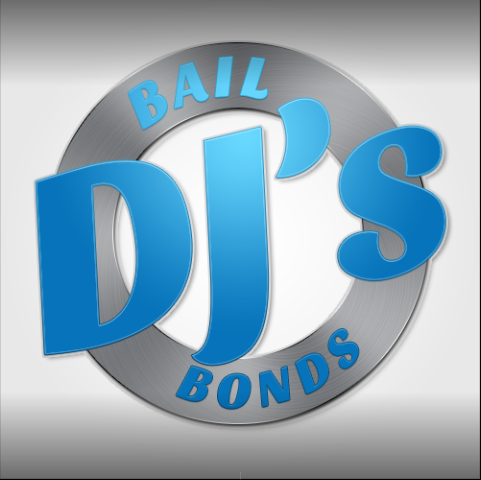 If you need bail for a disorderly conduct charge in Raleigh, we are the people to call. Even though this charge is only a misdemeanor, they could still be facing high bail and penalties. Don’t let them rot in jail any longer than they have to! Give us a call today! We are open 24/7, and we are ready to help!